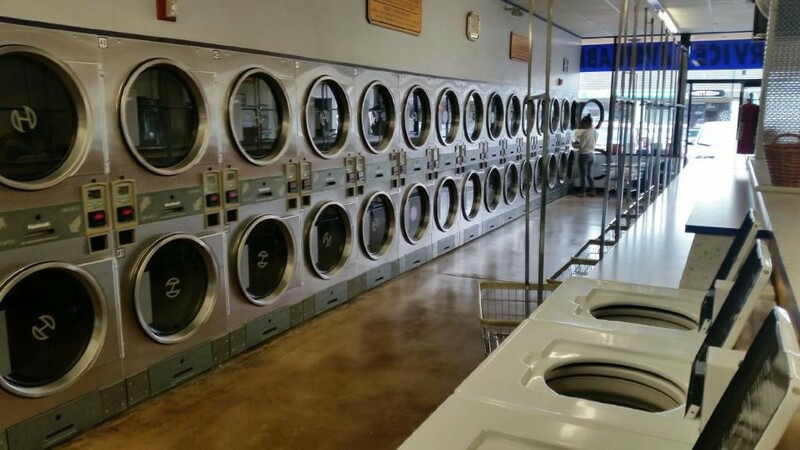 There’s no need to waste a bunch of space or create a large wordy site for something that can be communicated with pictures- as they say, “a picture is worth a 1000 words”. 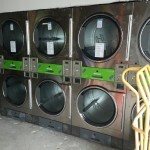 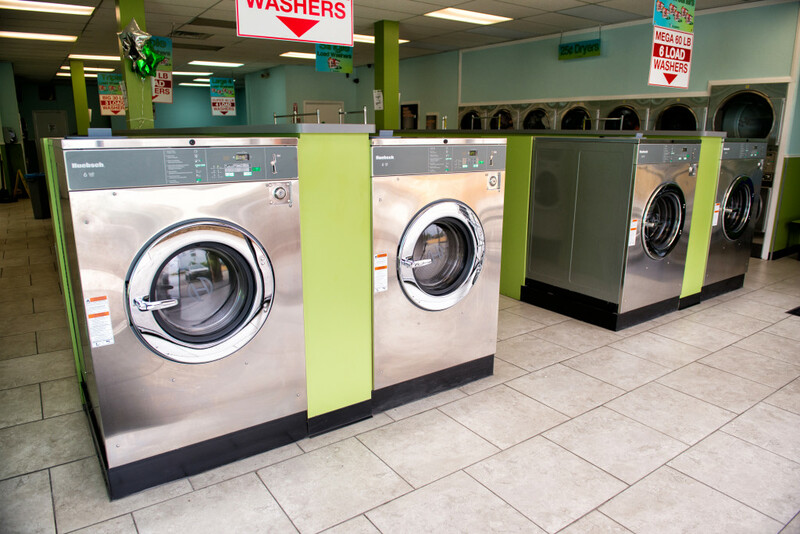 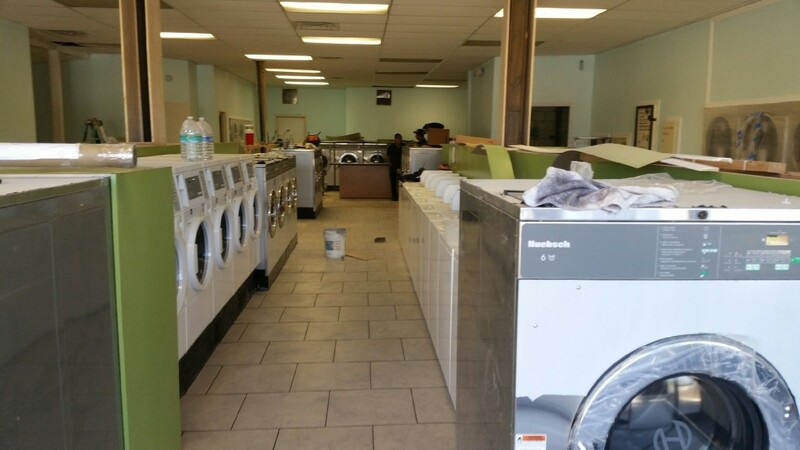 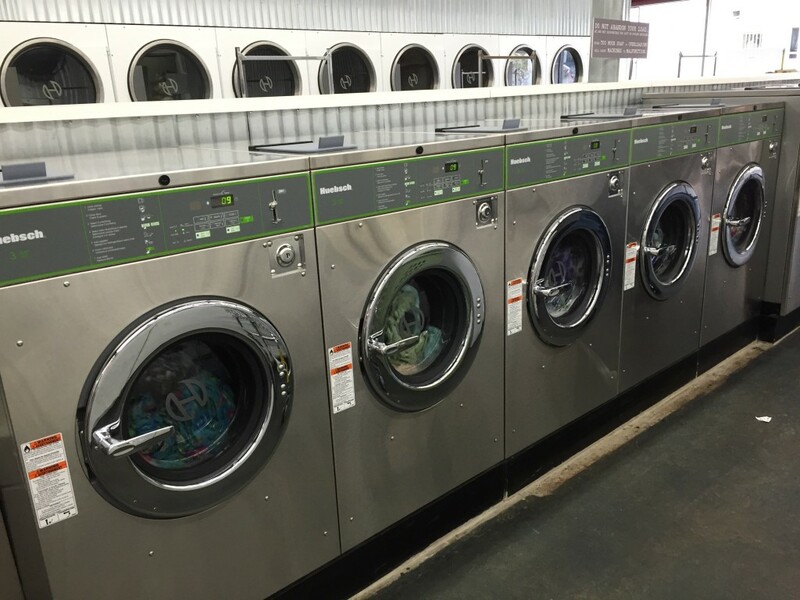 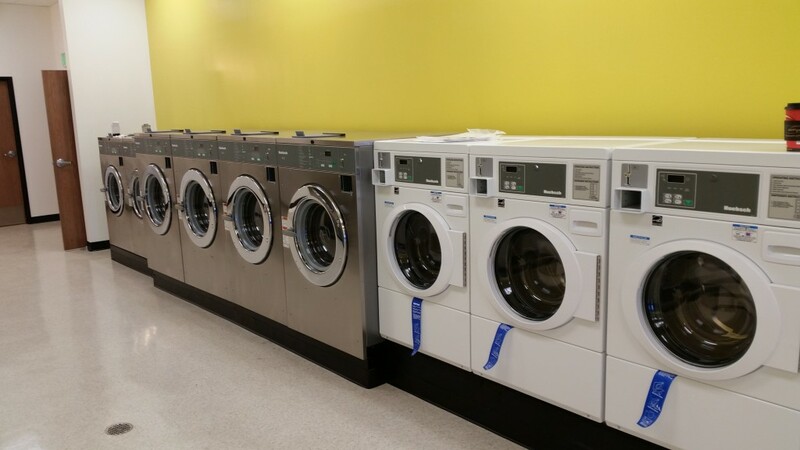 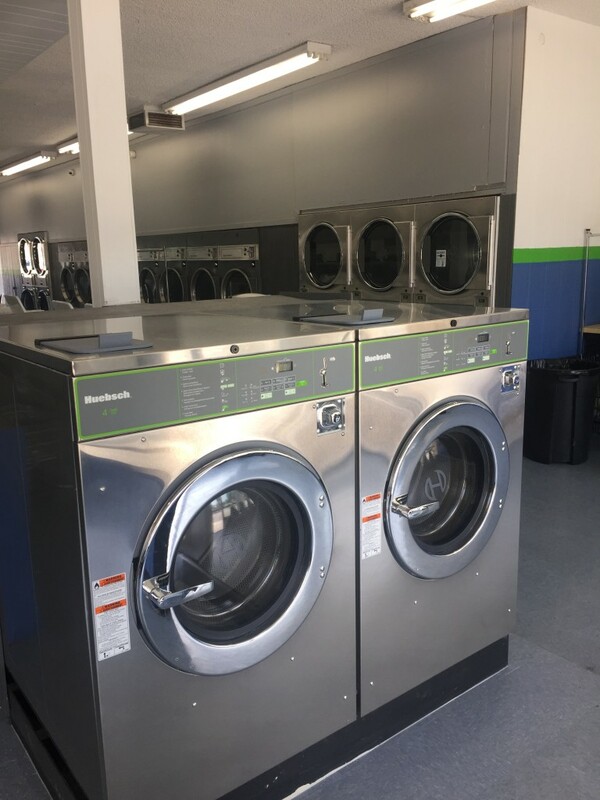 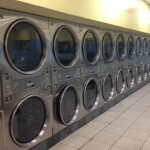 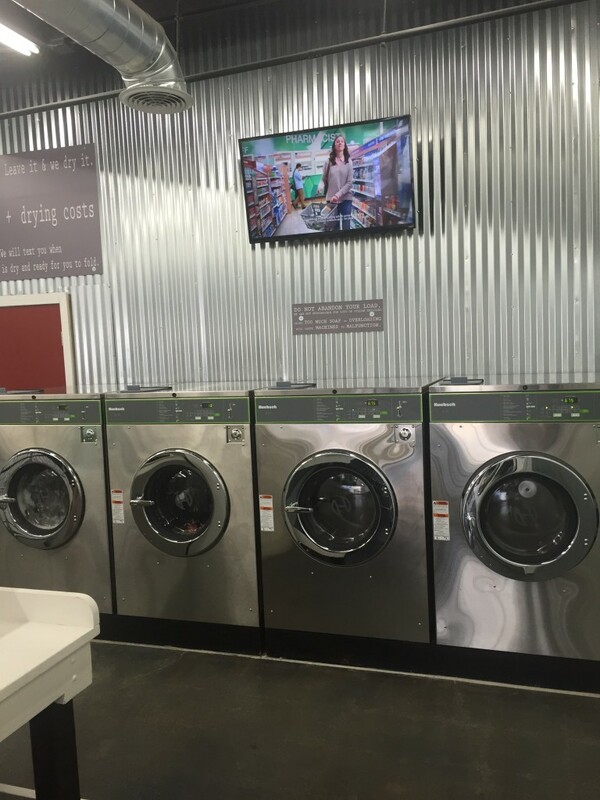 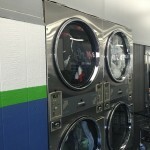 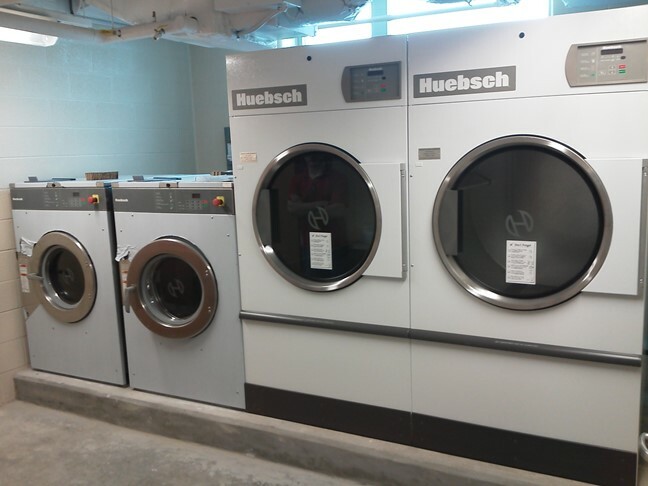 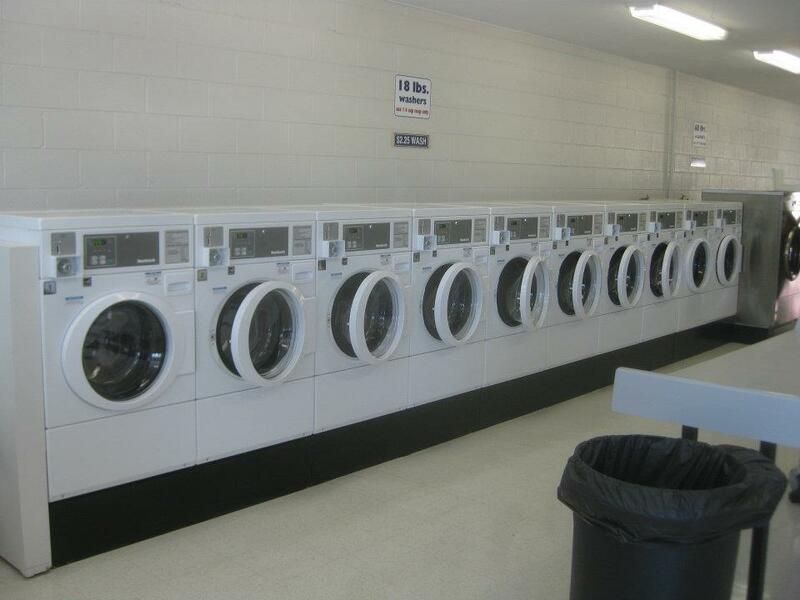 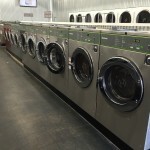 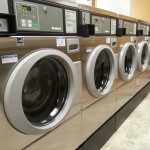 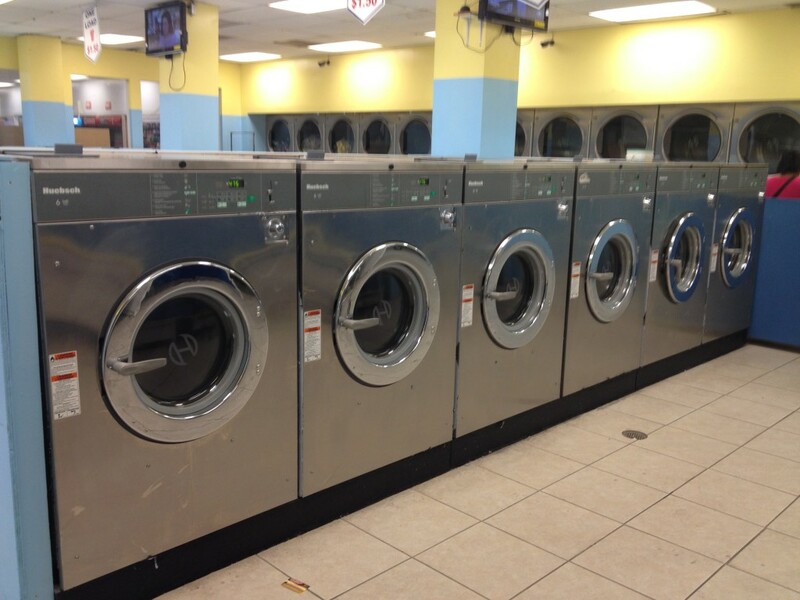 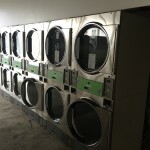 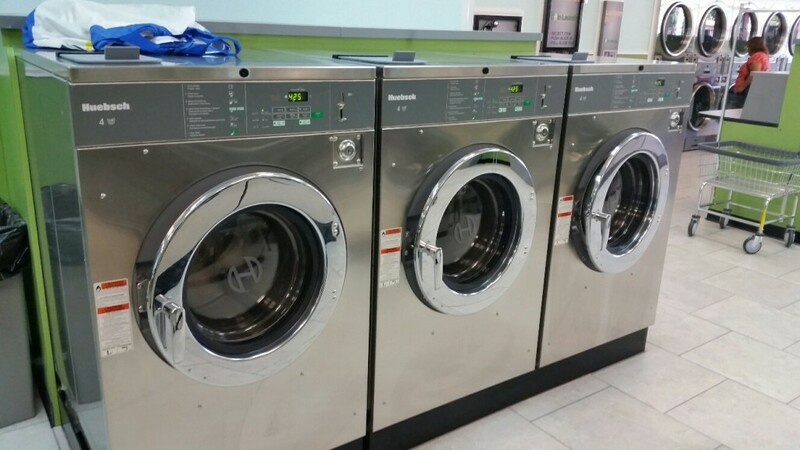 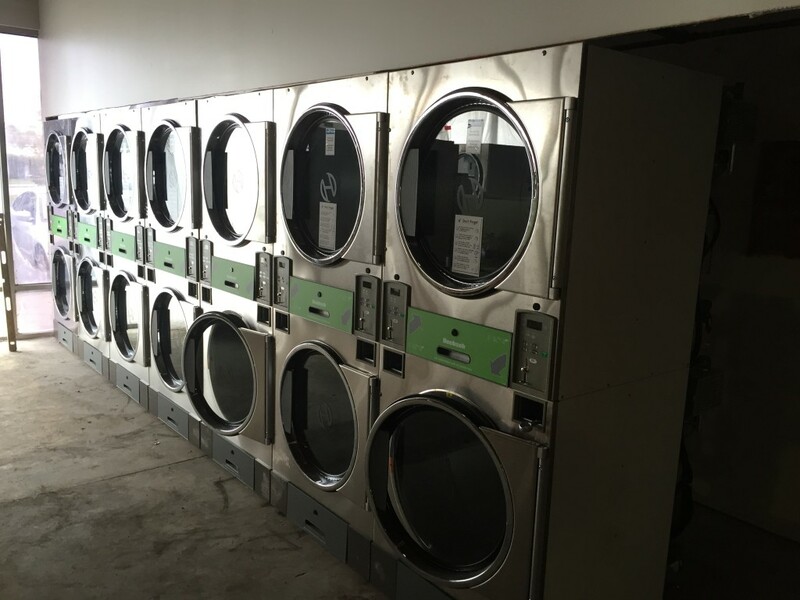 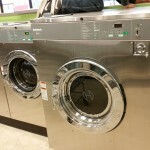 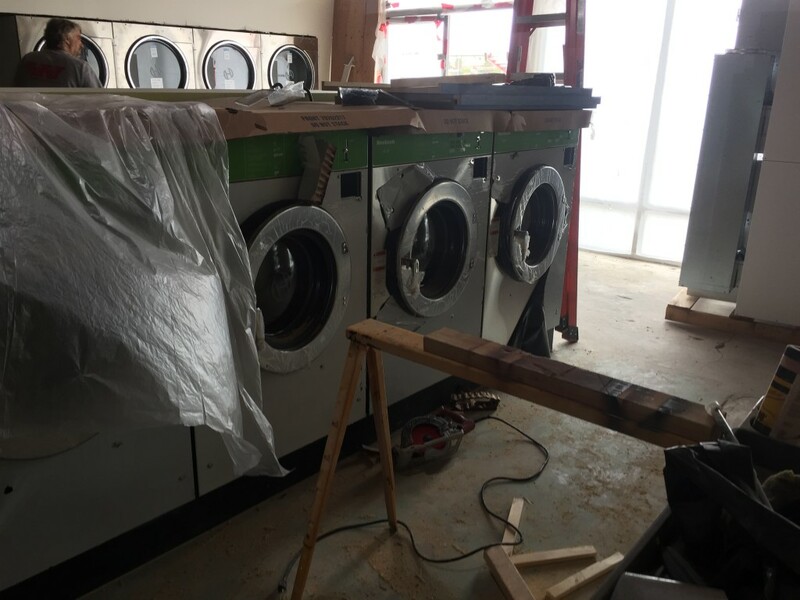 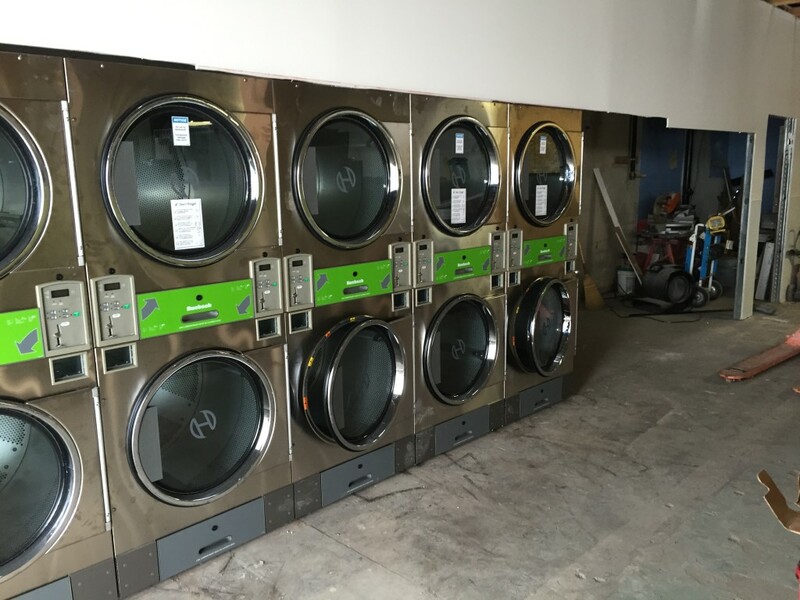 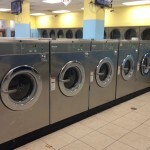 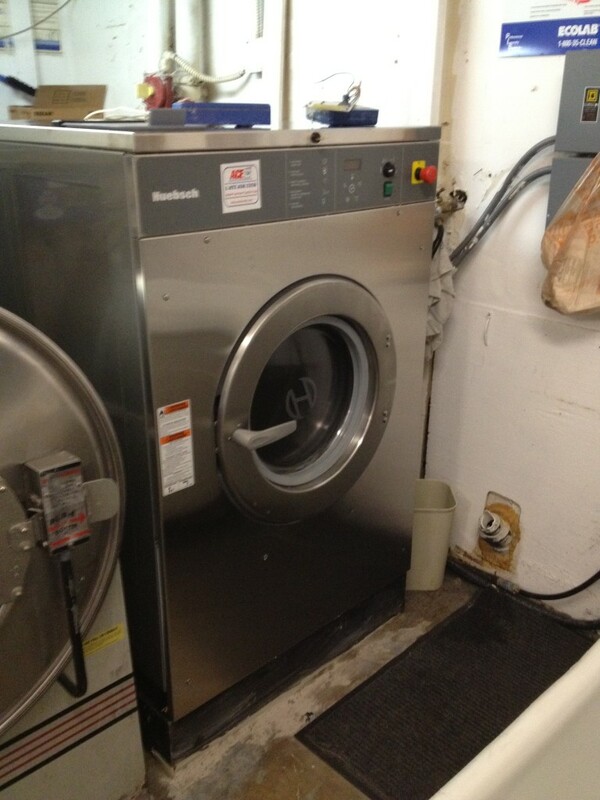 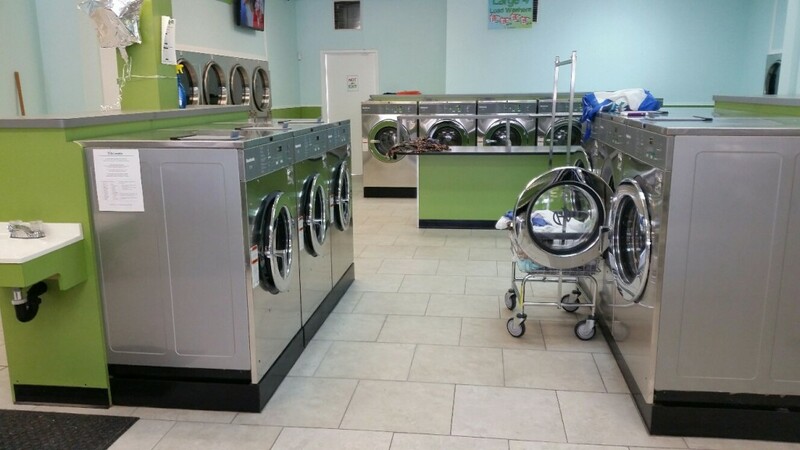 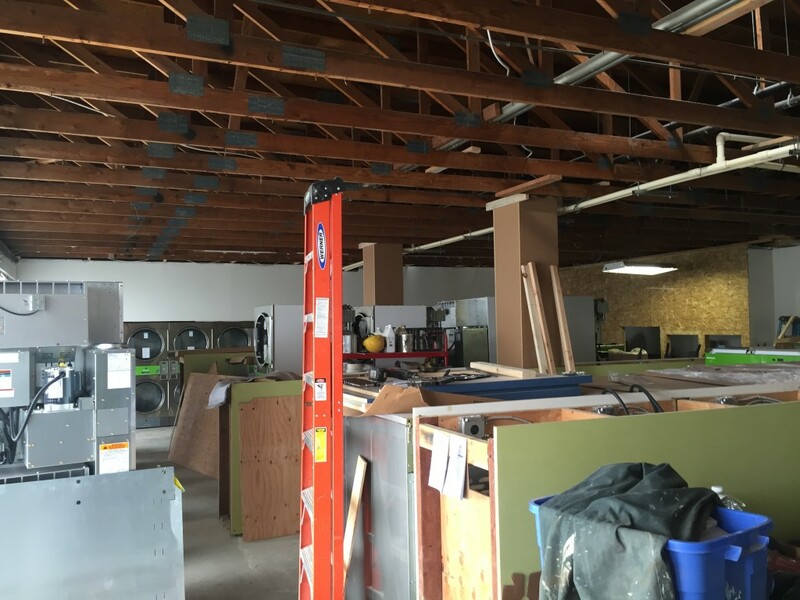 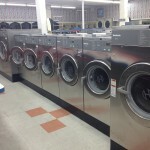 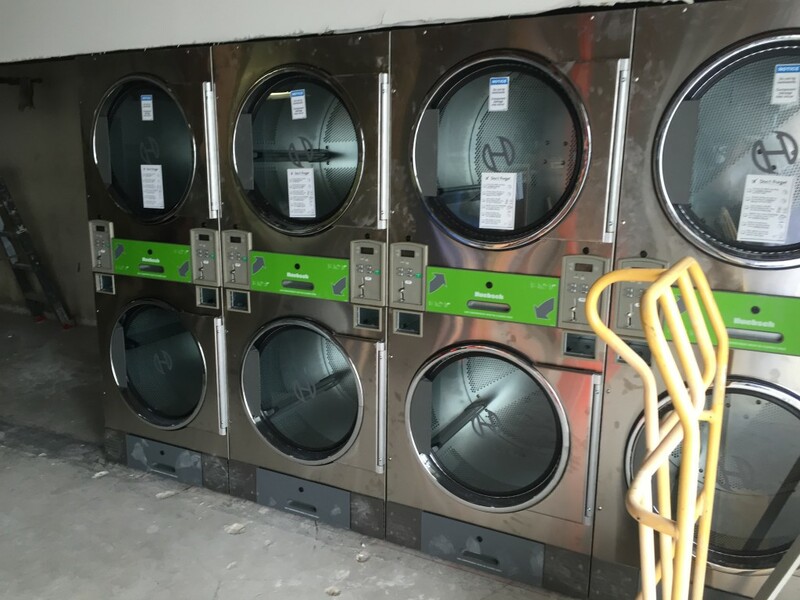 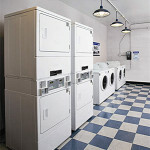 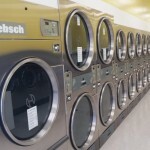 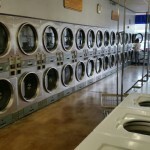 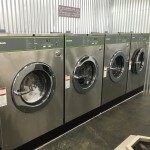 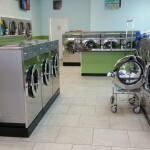 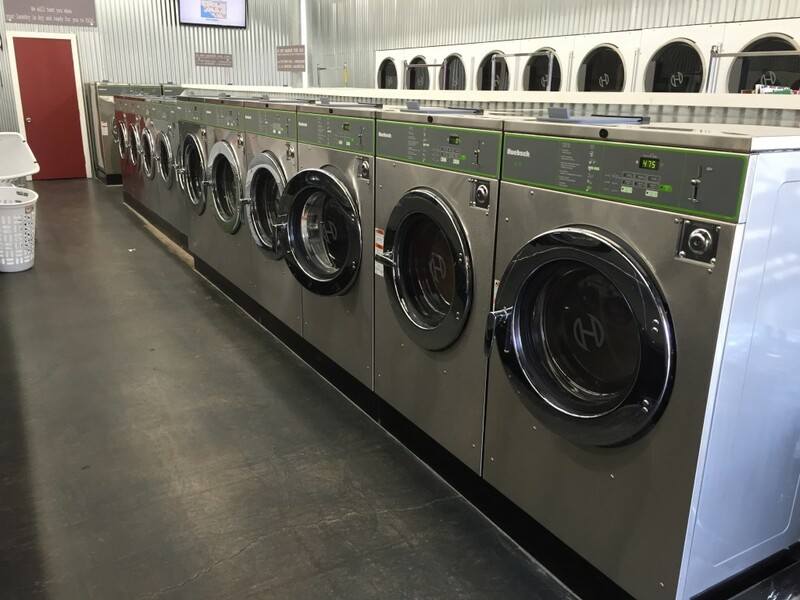 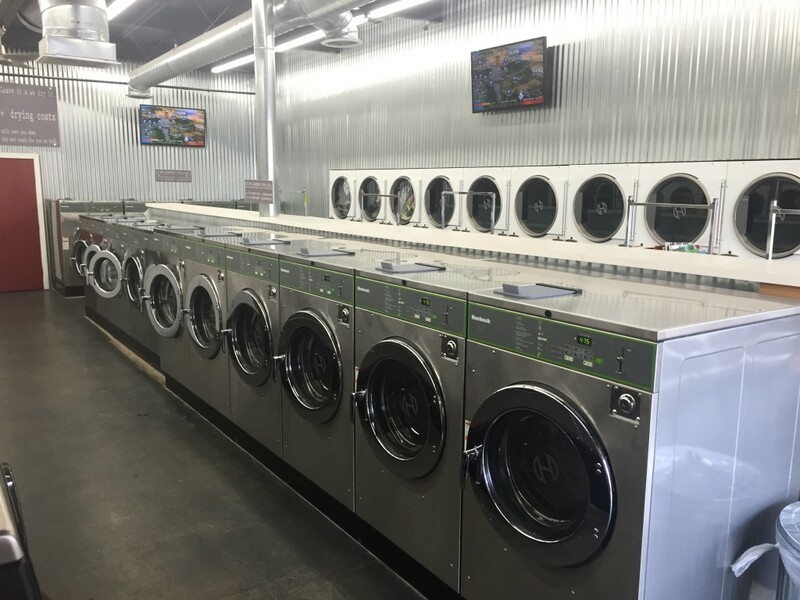 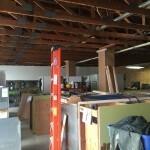 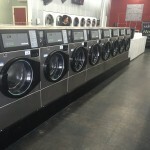 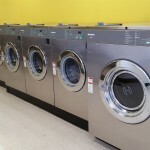 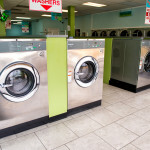 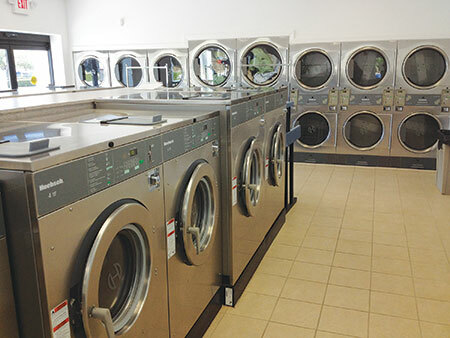 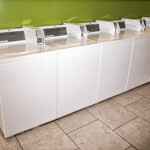 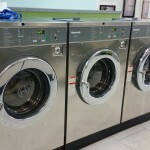 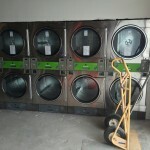 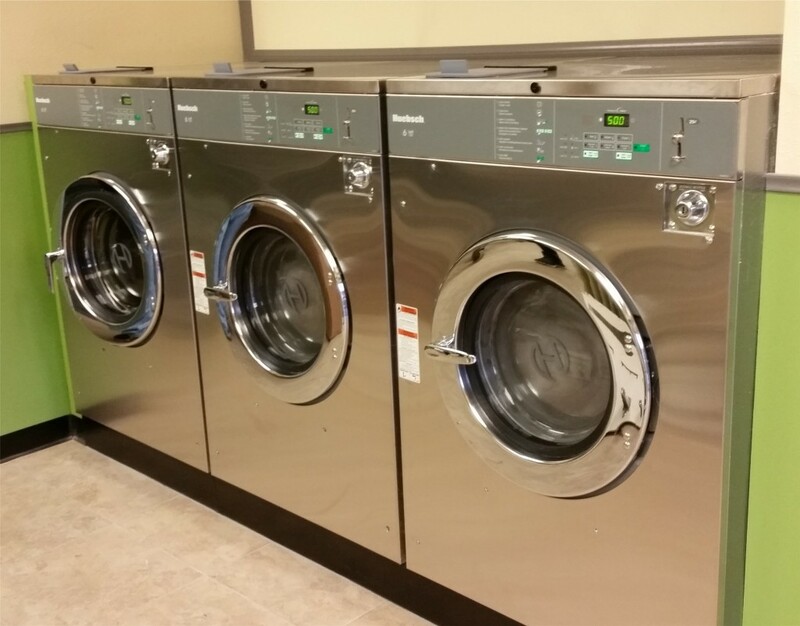 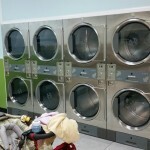 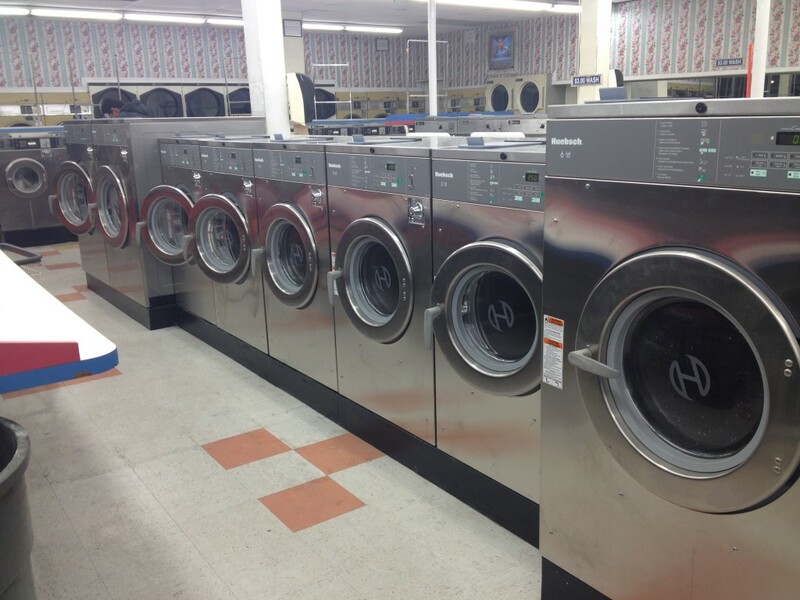 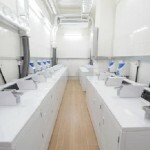 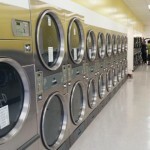 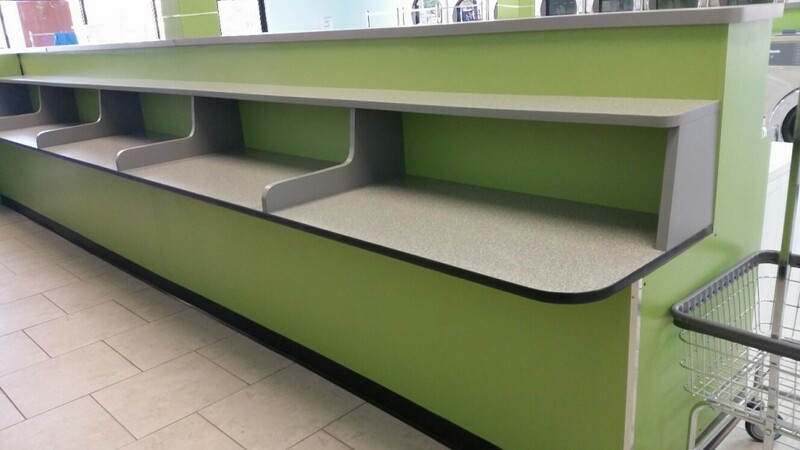 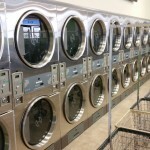 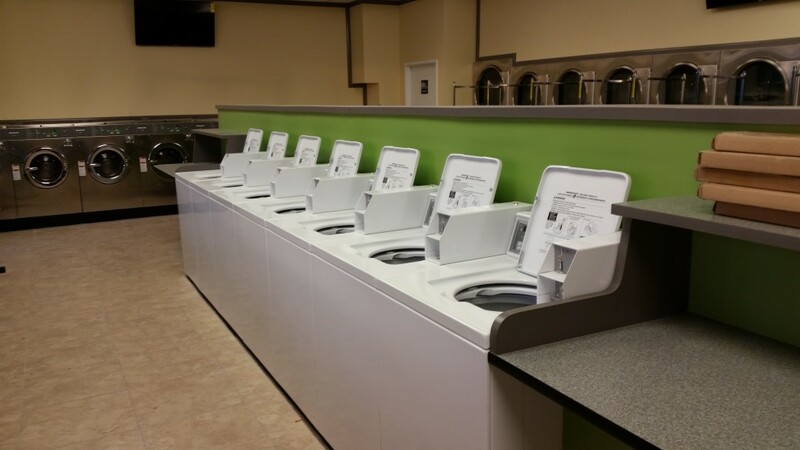 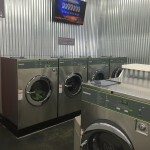 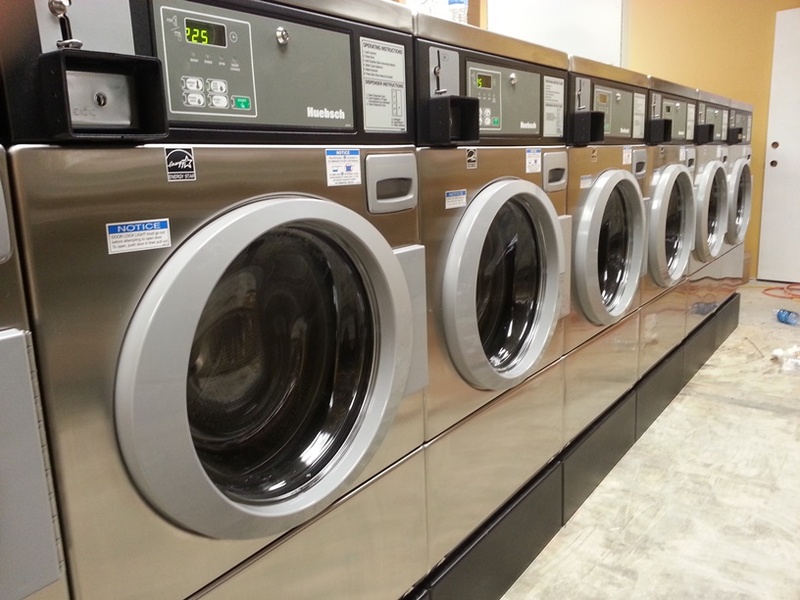 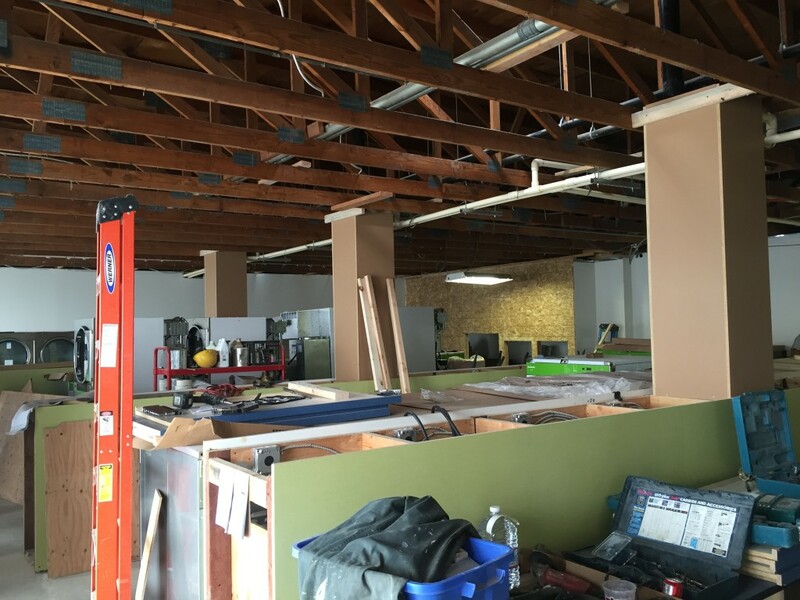 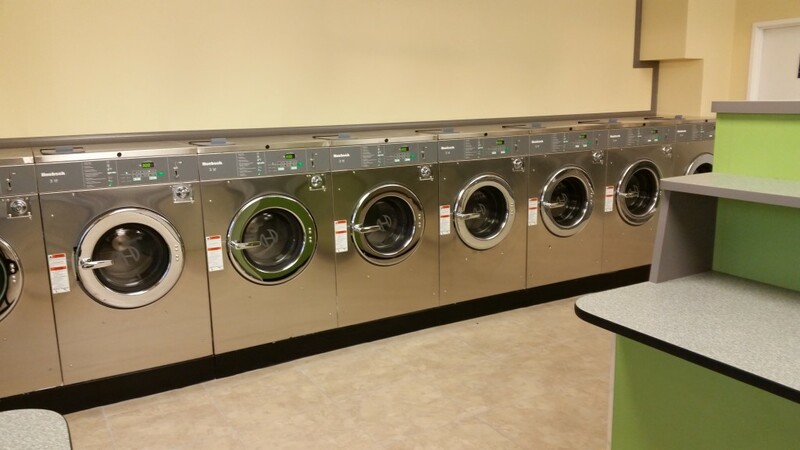 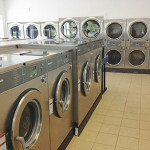 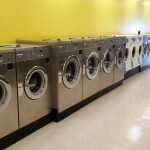 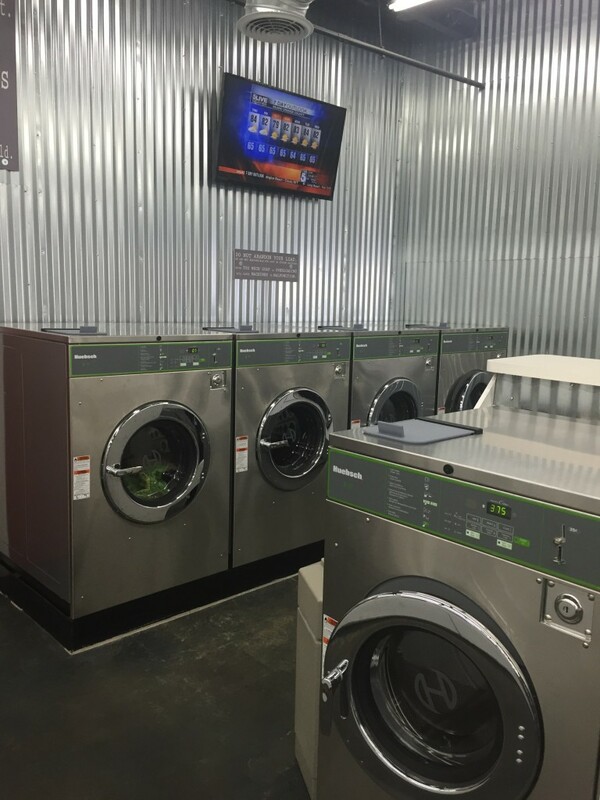 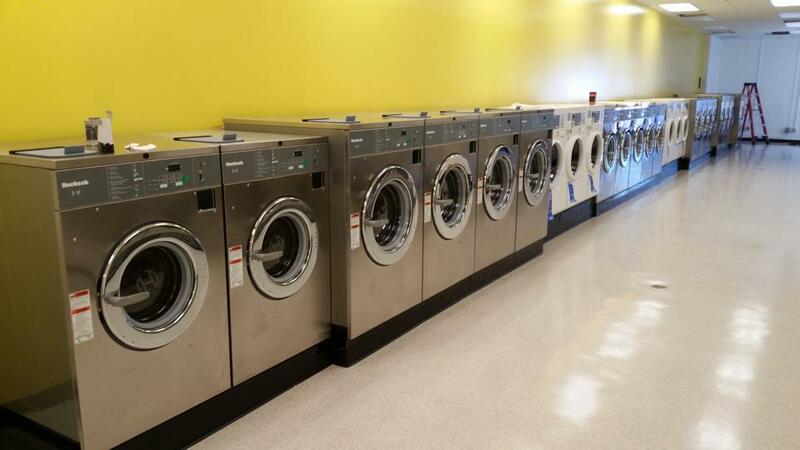 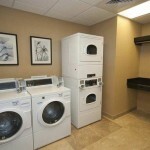 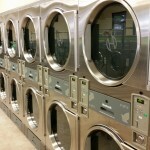 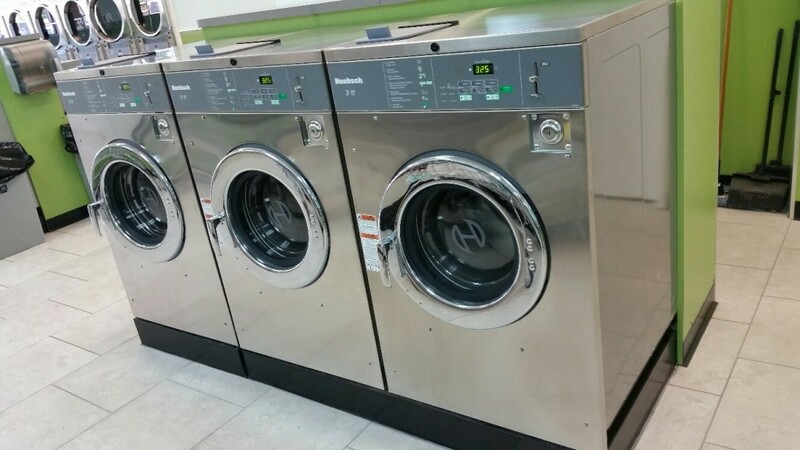 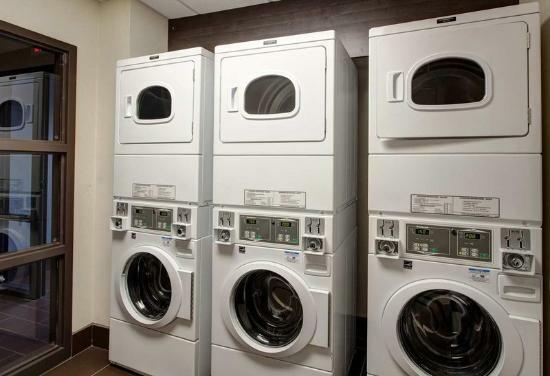 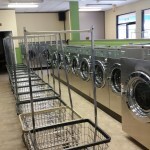 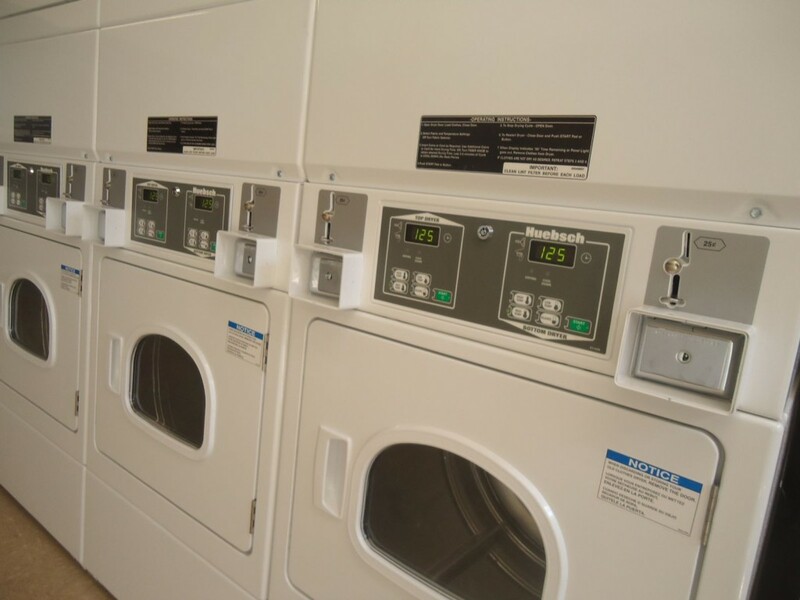 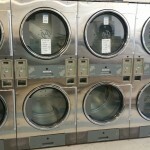 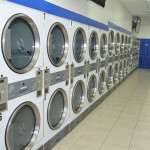 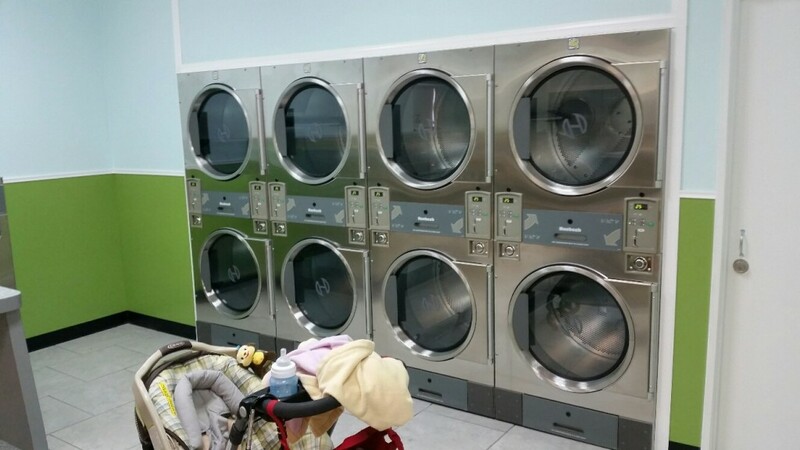 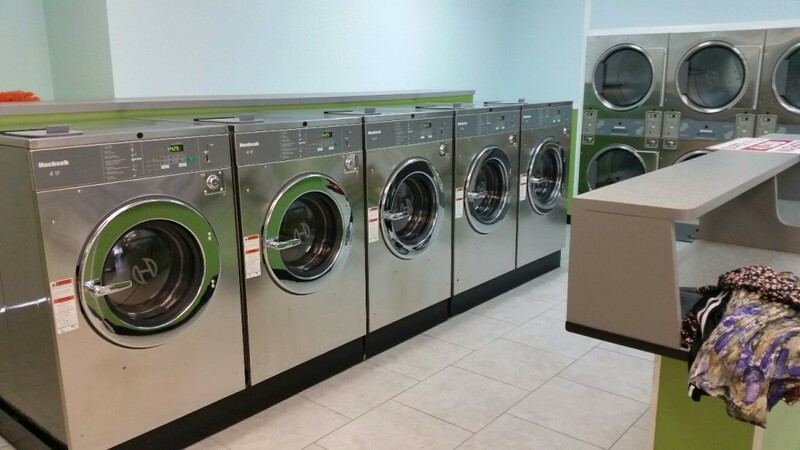 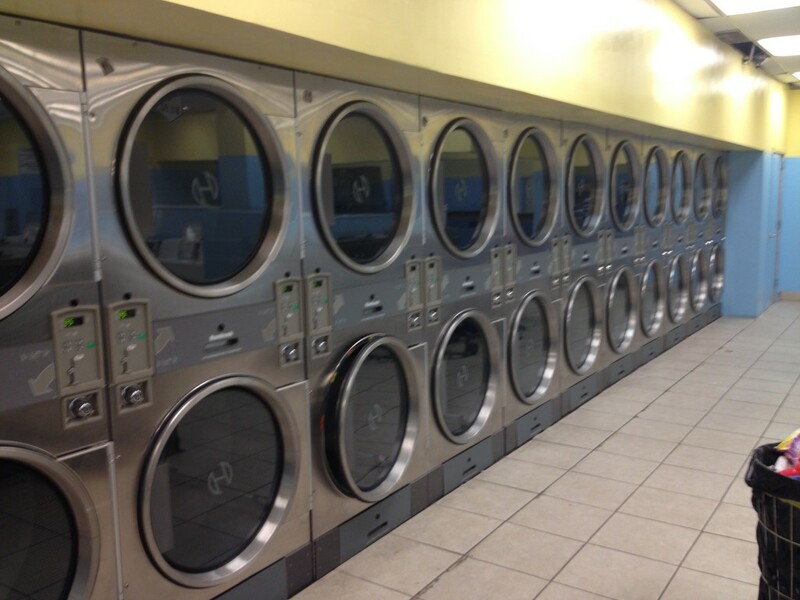 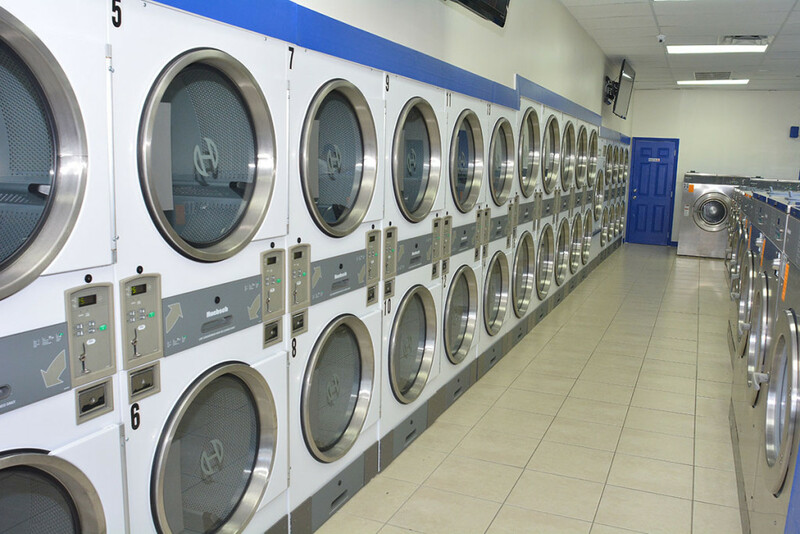 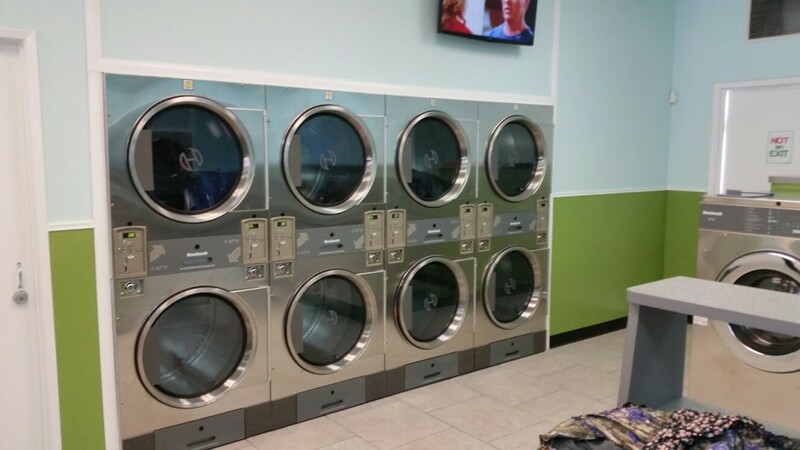 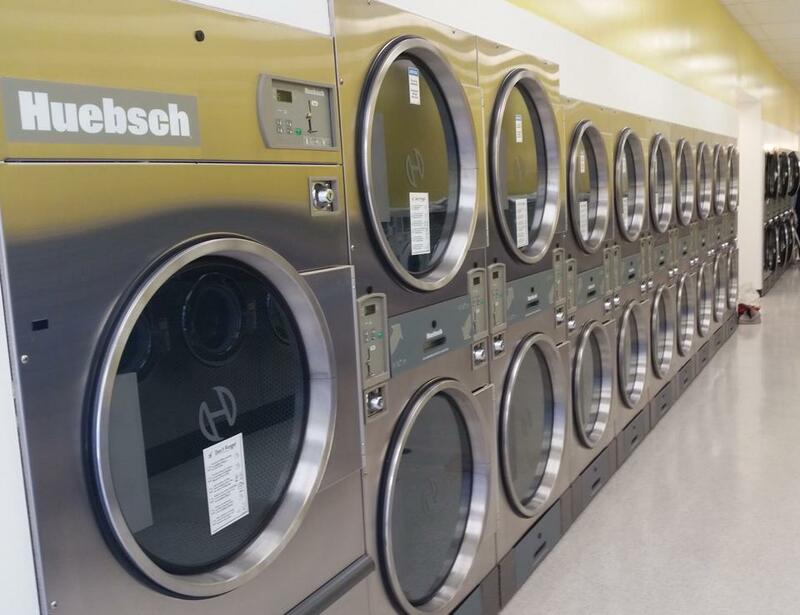 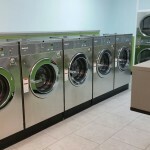 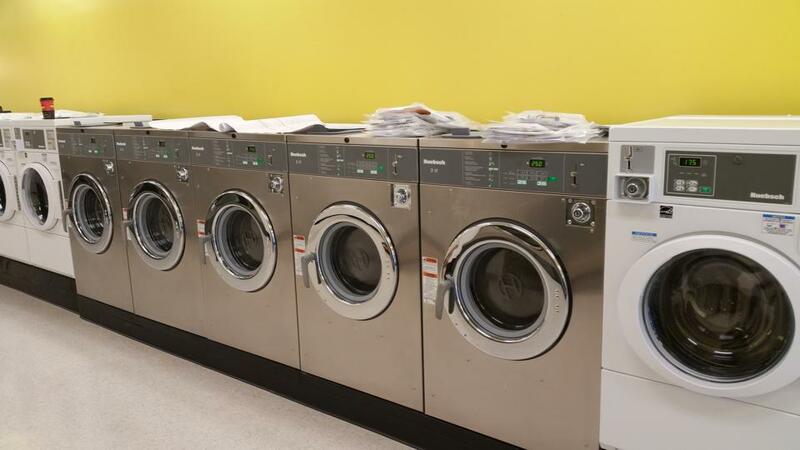 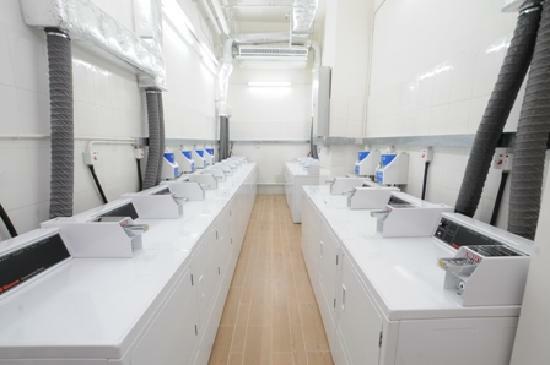 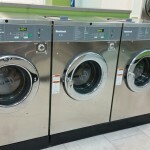 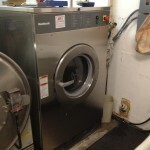 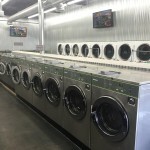 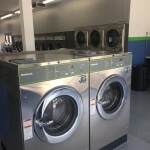 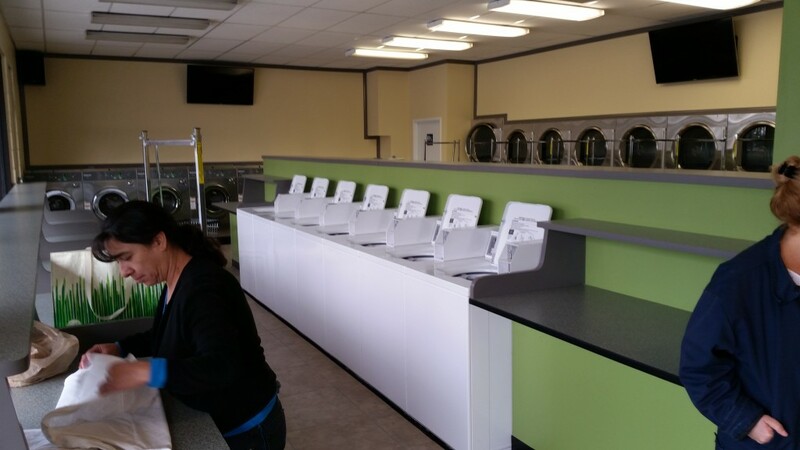 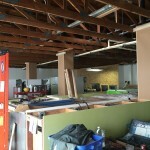 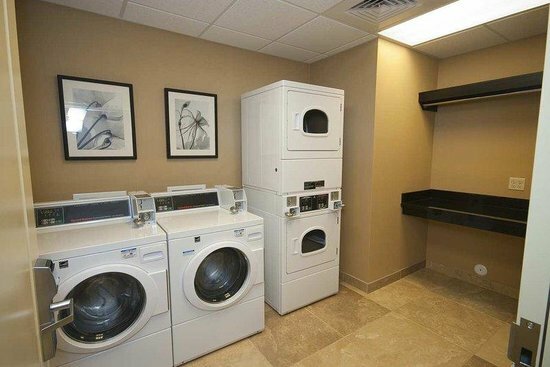 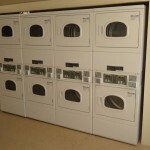 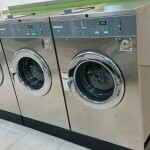 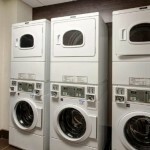 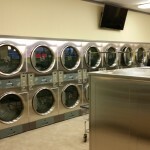 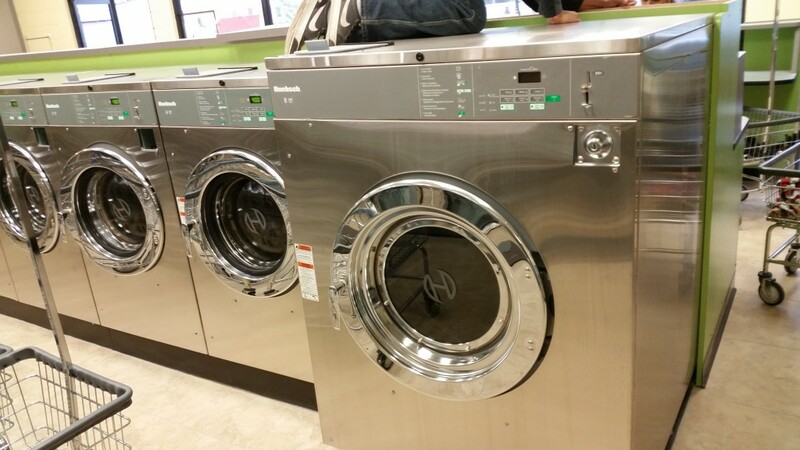 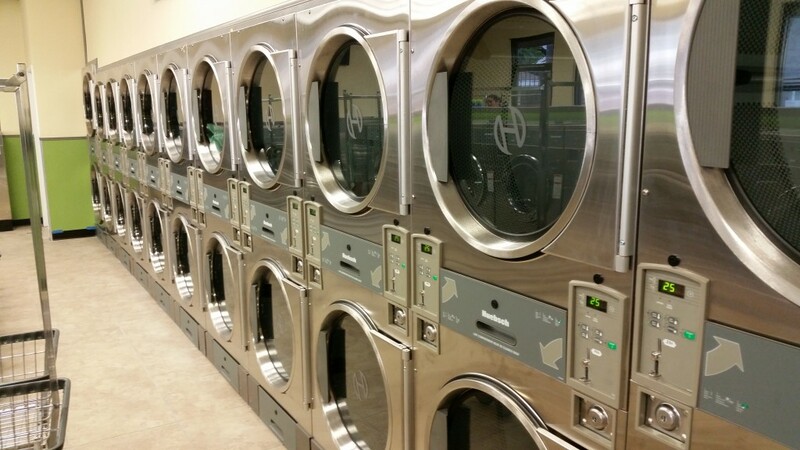 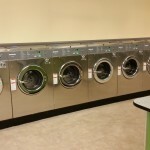 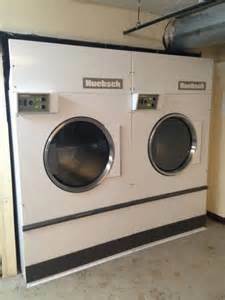 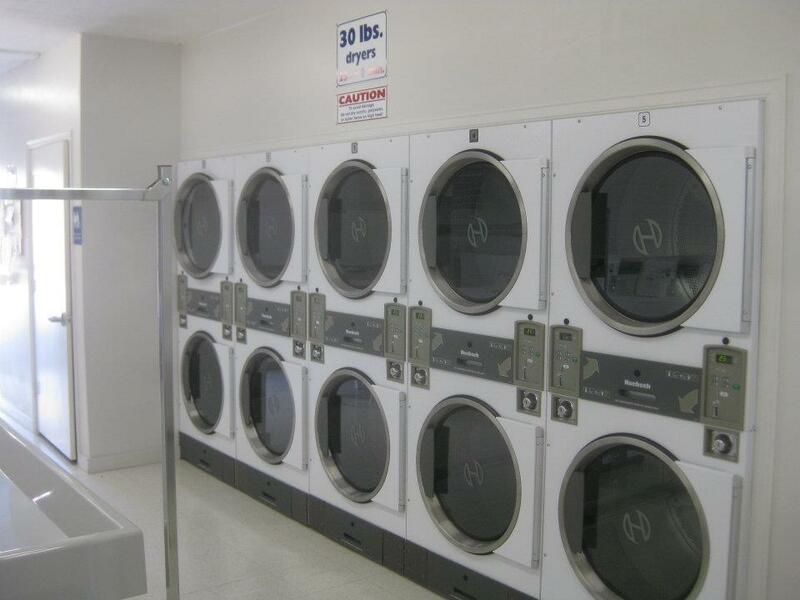 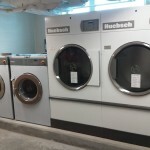 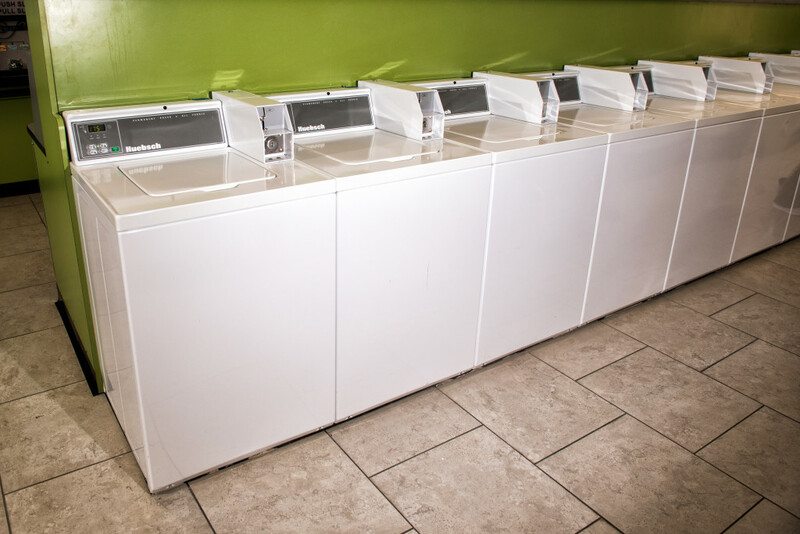 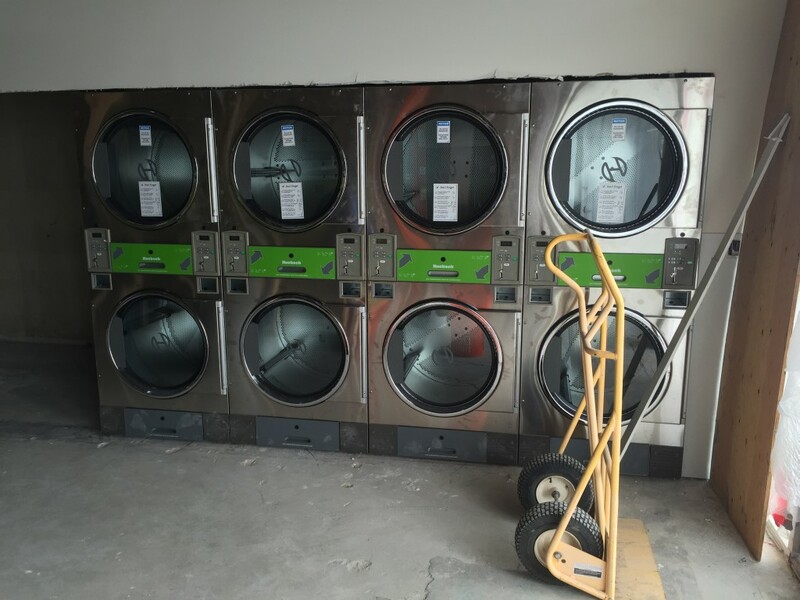 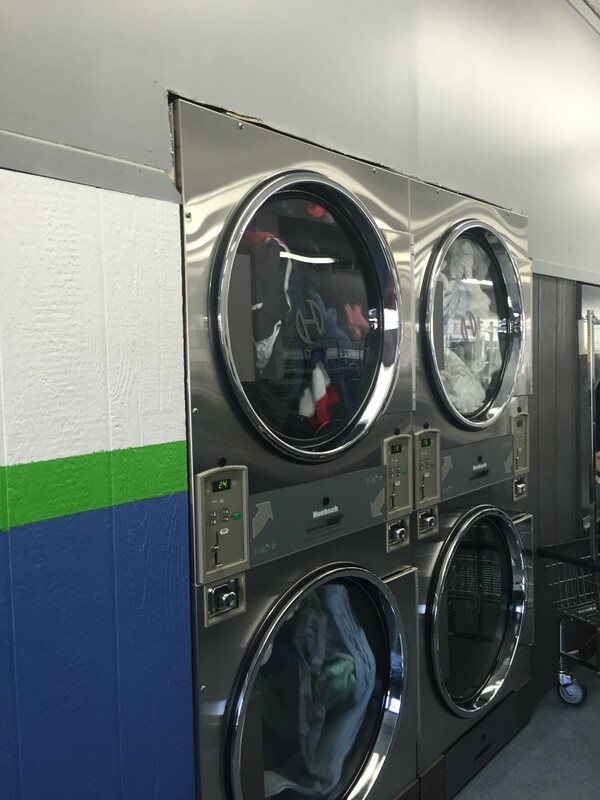 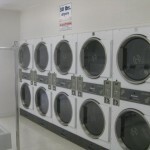 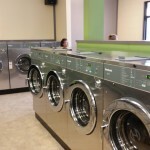 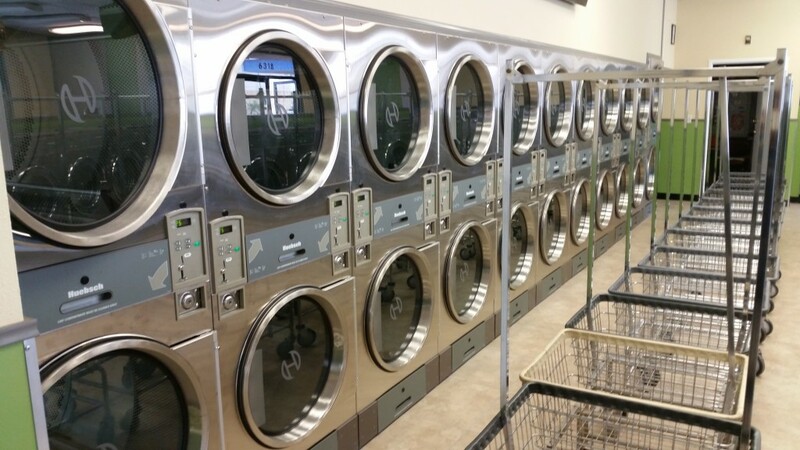 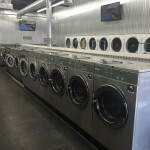 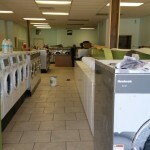 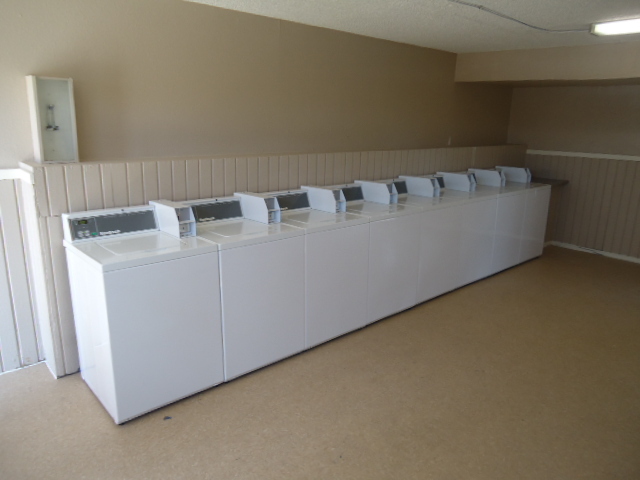 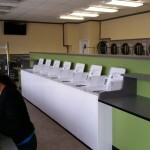 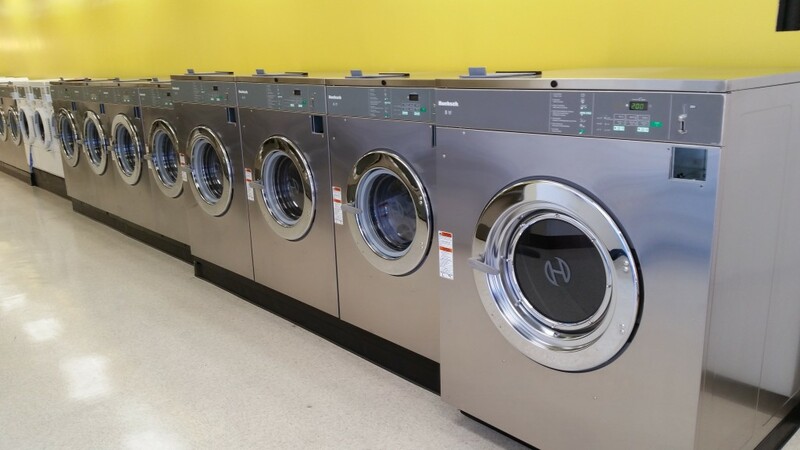 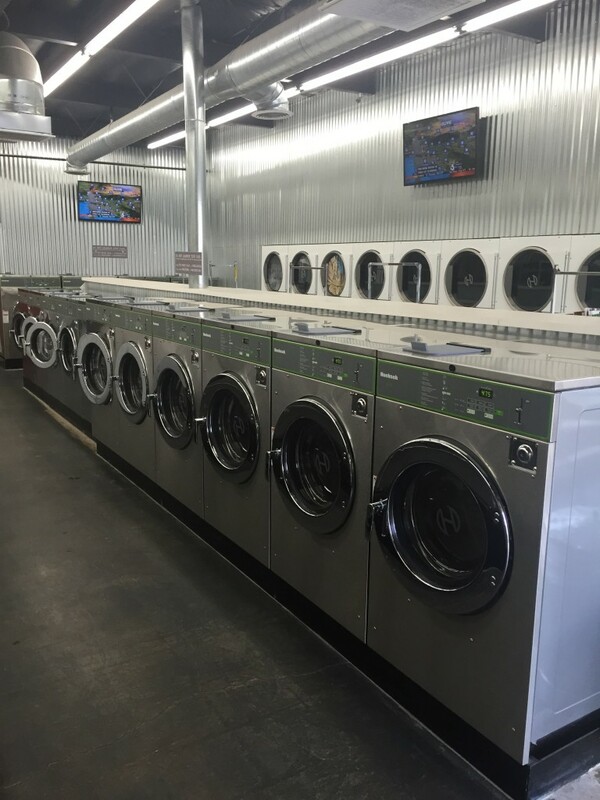 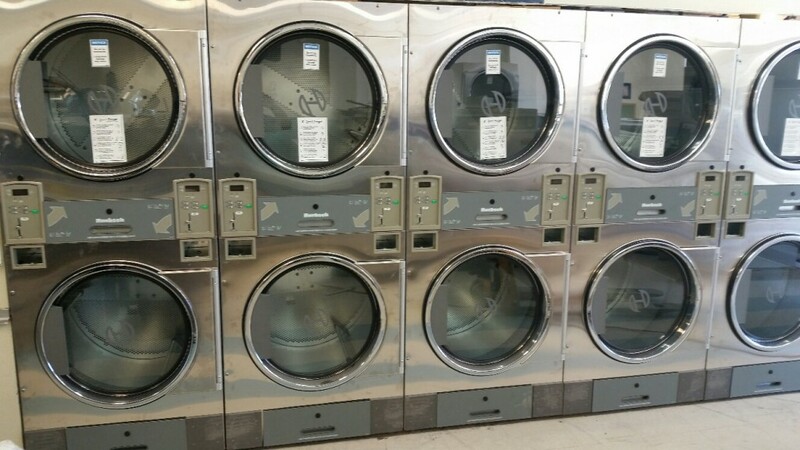 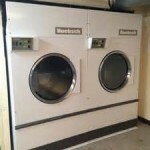 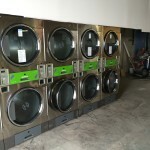 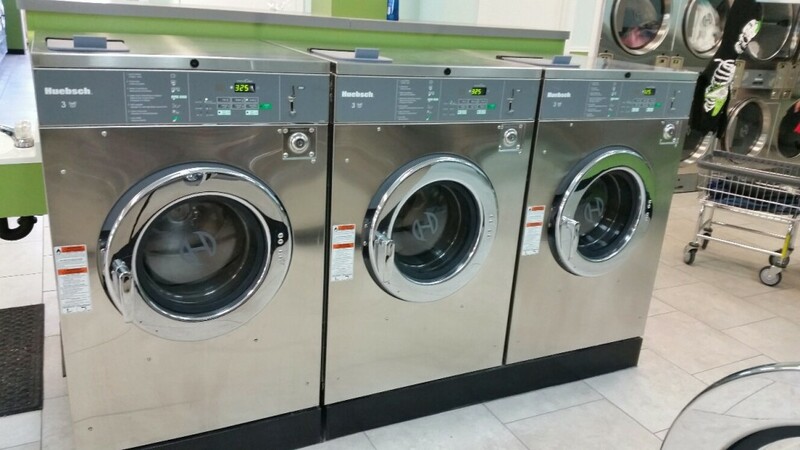 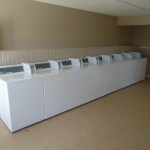 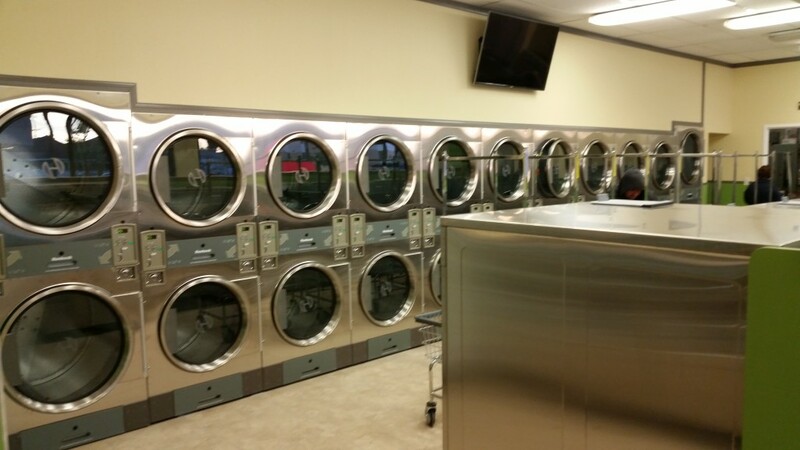 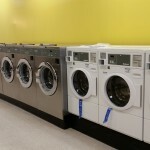 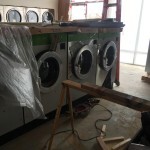 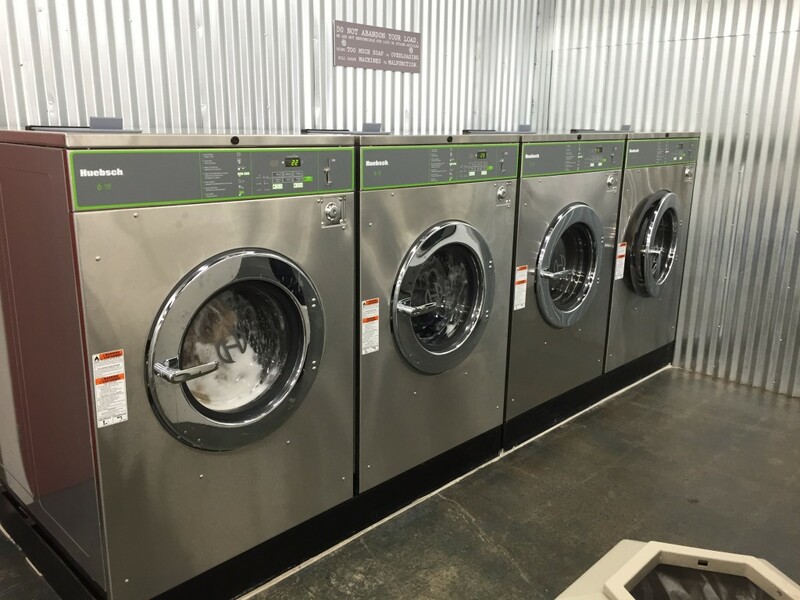 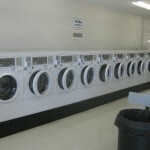 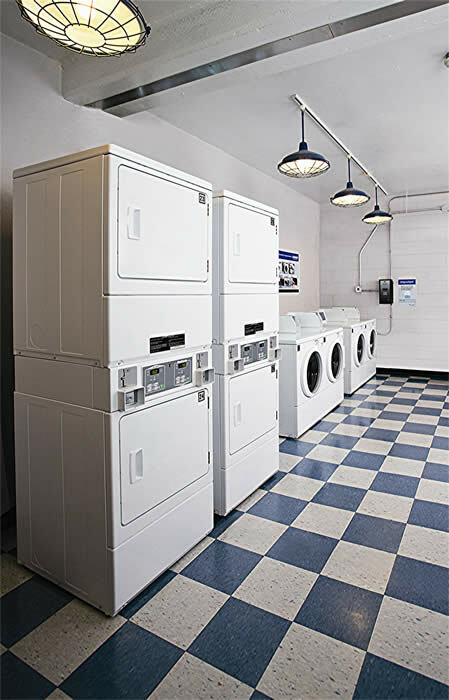 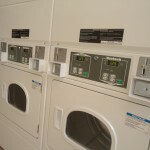 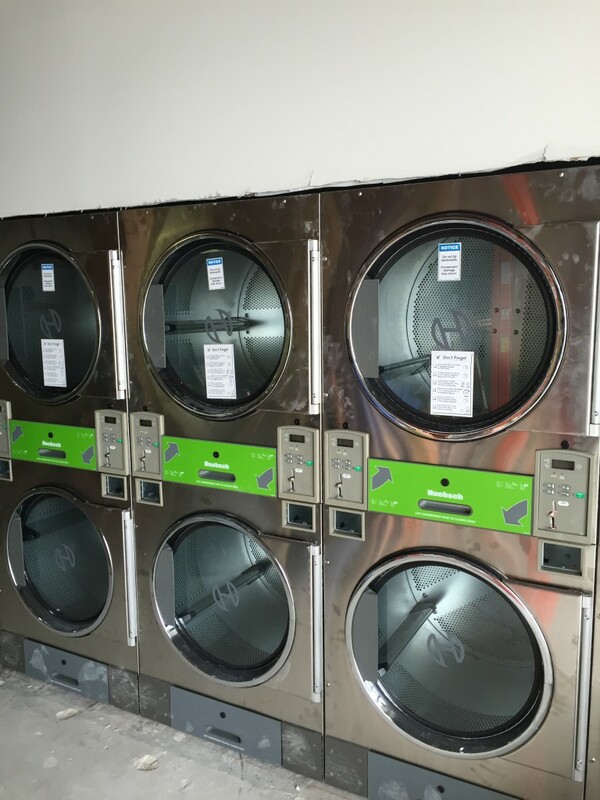 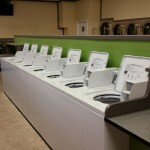 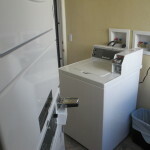 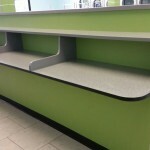 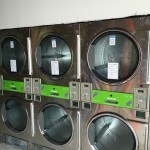 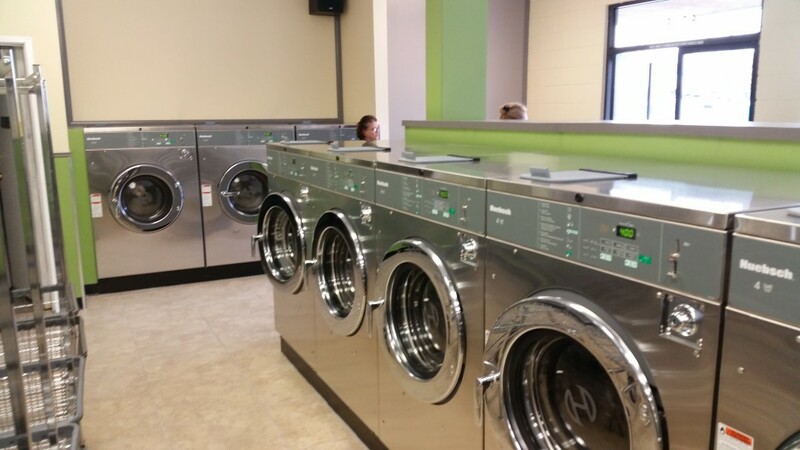 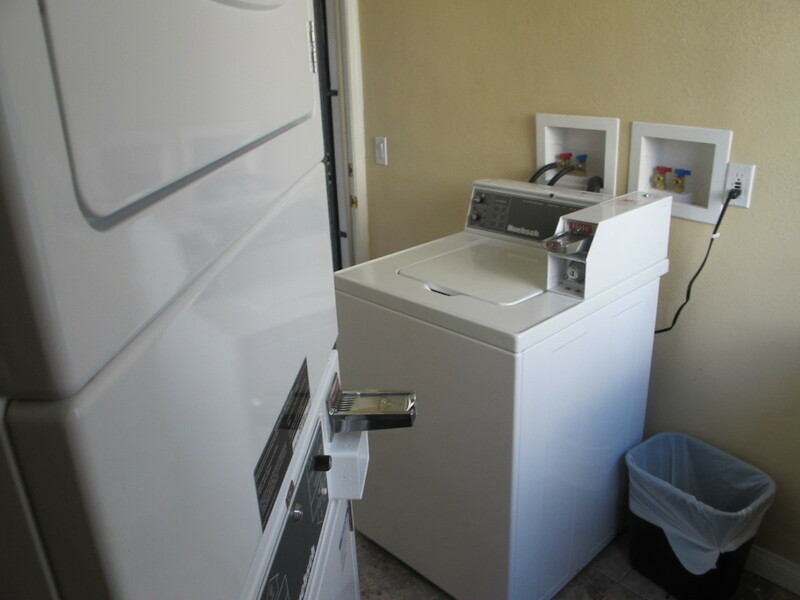 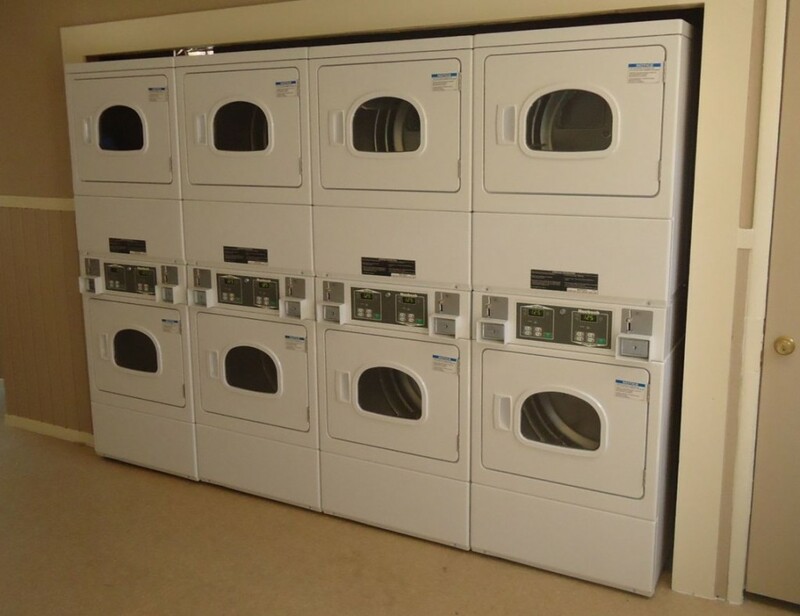 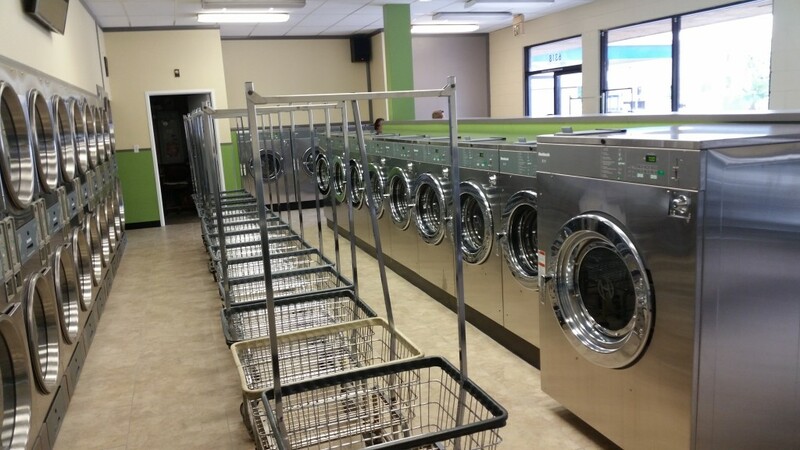 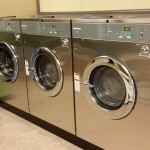 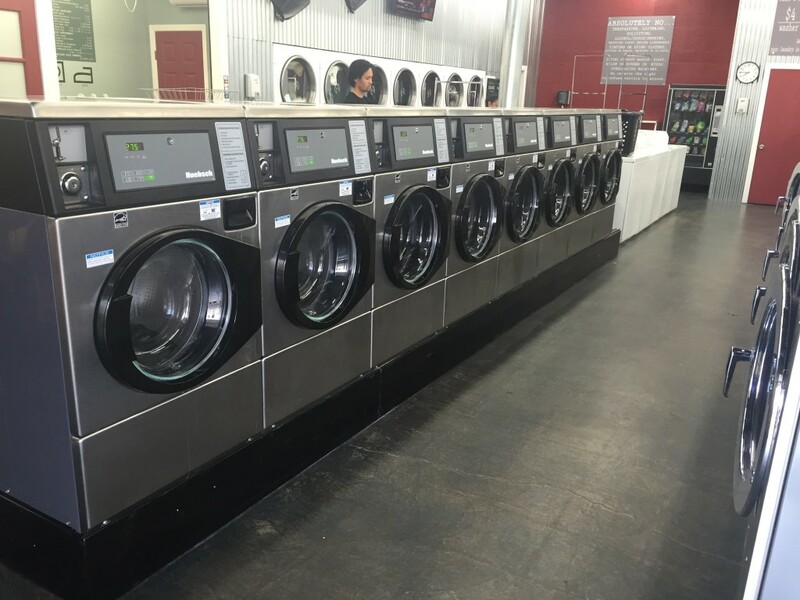 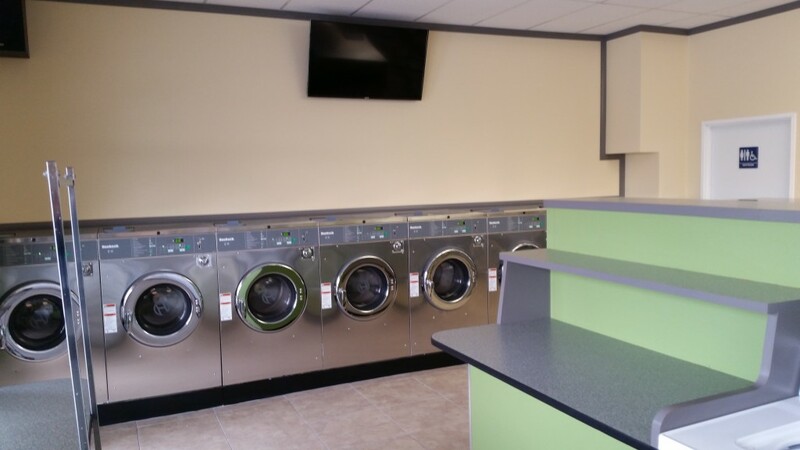 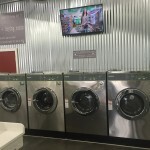 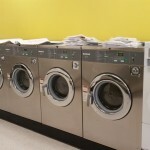 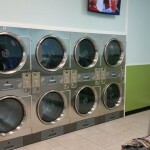 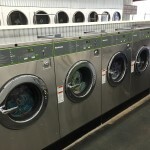 At ACE Commercial Laundry Equipment we were dedicated to assisting our customers with their latest laundry project. 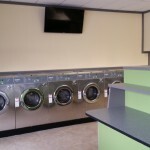 Please have a look at some of the various projects we have had the privilege to work on.